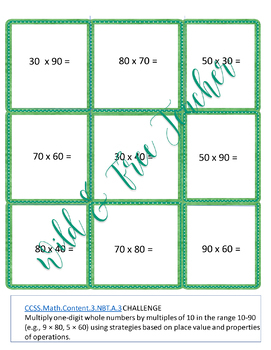 9 new math games for your students to practice their fluency with numbers and operations in base ten; such as rounding, addition, subtraction, and multiplication. 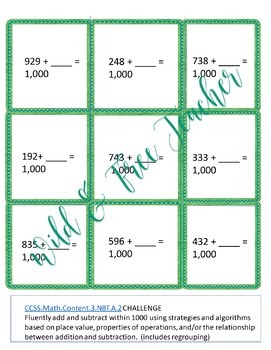 Each of the three games includes three levels (easy, moderate, and challenge). 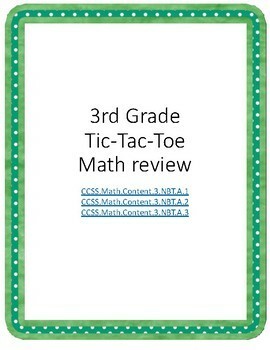 Students can focus on the math at hand through the familiar game of tic-tac-toe. 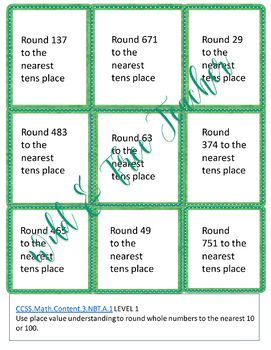 Games can be used as a daily activity or laminated for centers.